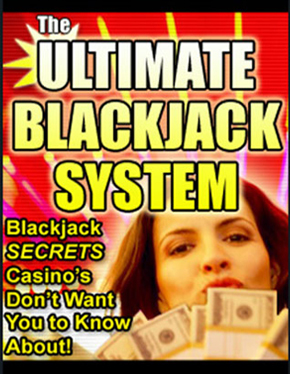 Essential to take note of, is the fact that blackjack rules vary from one casino to the other and this may complicate learning blackjack. 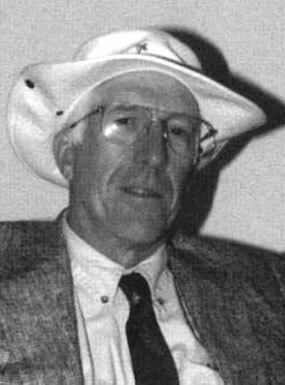 The player should check for local variations before playing. 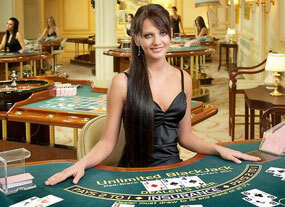 However, most correct blackjack rules are so fundamental that they bear no variations in various casinos. 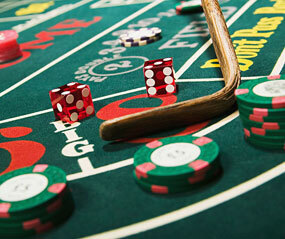 Additionally, most large-scale casinos have similar rules, making blackjack a whole lot less complicated. 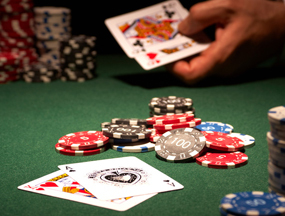 With that, let us delve into a detailed account of basic blackjack equipment and rules. 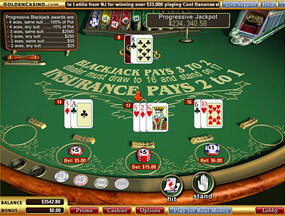 Normally, an international 52-card deck is used in playing blackjack. 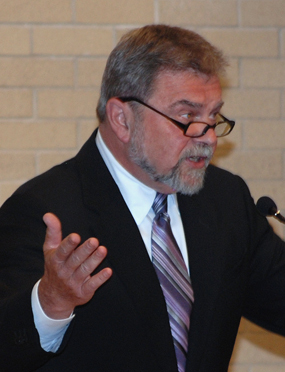 No jokers are used. 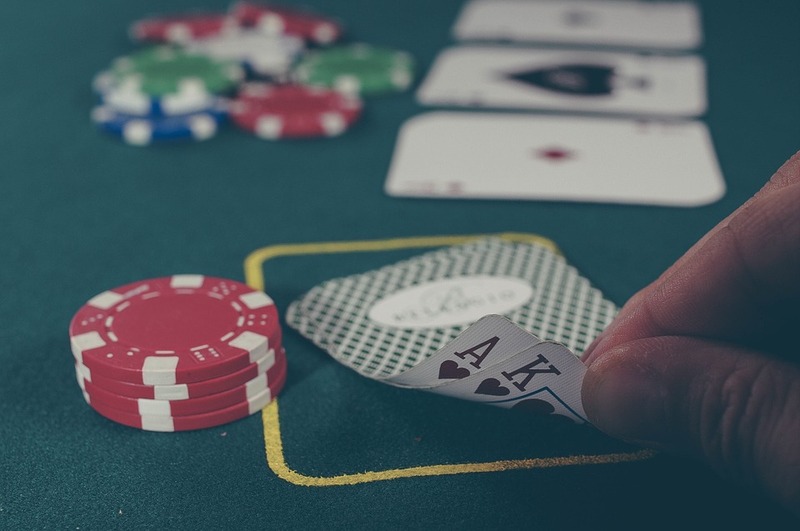 In most cases, casinos normally make use of several decks mixed together, commonly referred to as a shoe, so as to speed up the game. Here, the idea is to have more cards in play and reduce the frequency of reshuffling. 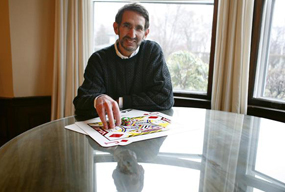 Additionally, using several decks makes card counting more difficult. 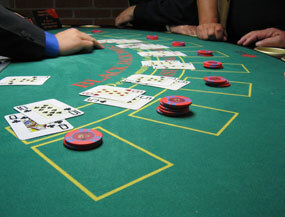 Card counting is a technique used by players to gain an advantage by keeping track of the proportions of different value cards remaining in play. 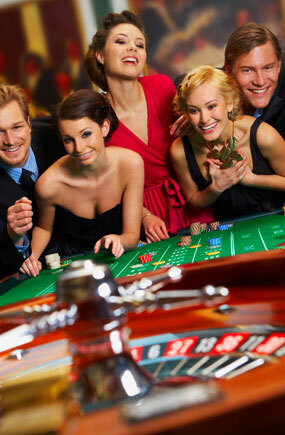 In casinos, there is a dealer, who employed by the casino. 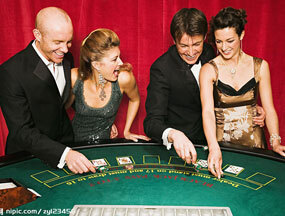 There is also room for up to eight simultaneous players, all playing against the dealer. Each player is assigned a playing area in front of him/her. 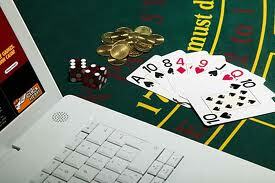 This is where the player’s bets are made and cards placed. 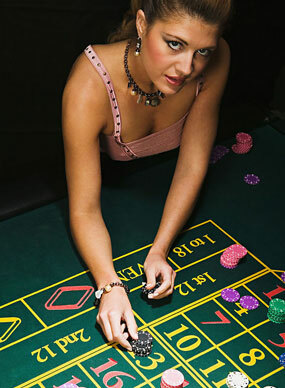 The casino should post the betting limits on a sign on the blackjack table. 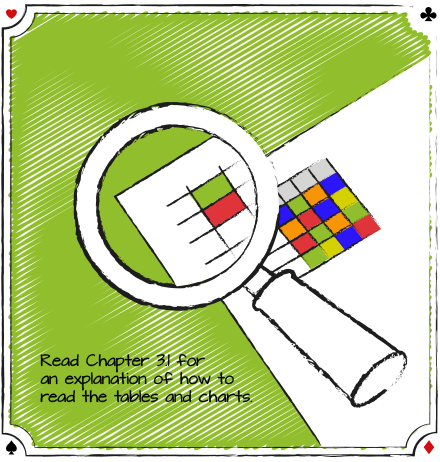 More often than not, some of the most important rules are printed on the table. 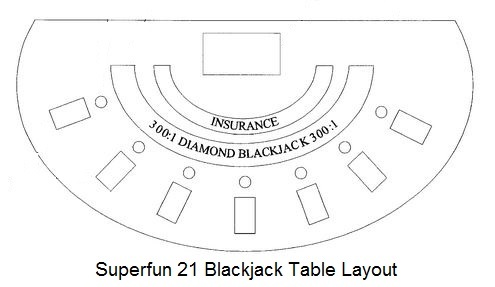 For example “Blackjack pays 3 to 2” and “Dealer must draw on 16 and stand on all 17’s”. 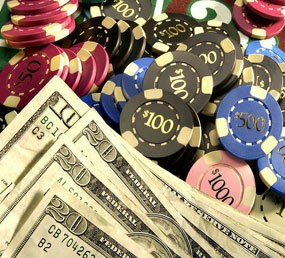 Chips are an indispensable part of blackjack. 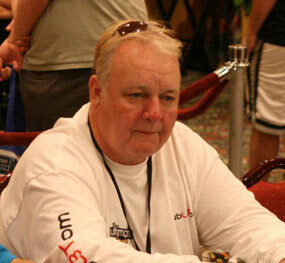 Typically, chips are bought directly from the dealer. 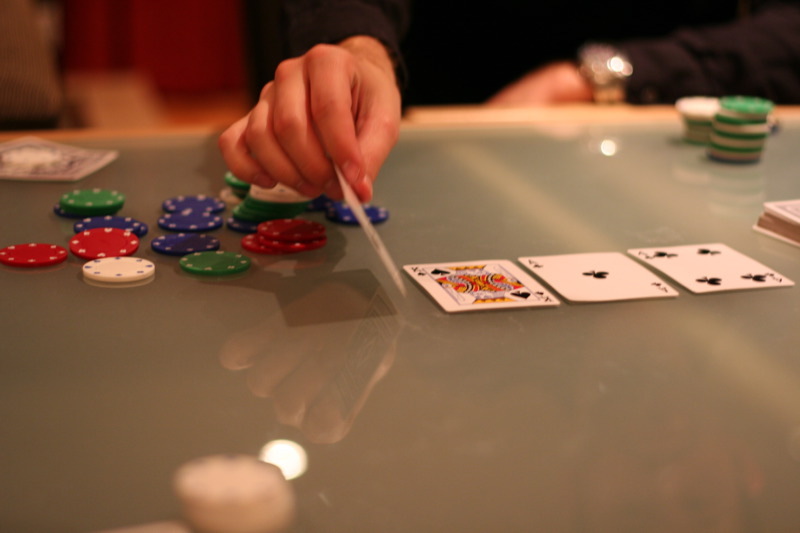 A player can put cash on the table in case he/she runs out of chips, and the dealer will change it for an equal value of playing chips. 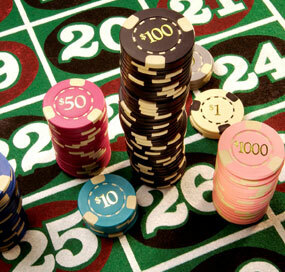 The ordinary denominations for casino chips are: white chips = $1; red chips = $5; green chips = $25; black chips = $100. 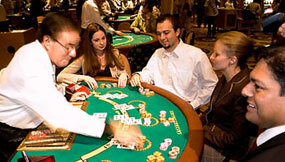 Each player places a bet, in the form of chips, in front of him in the designated area before the deal begins. 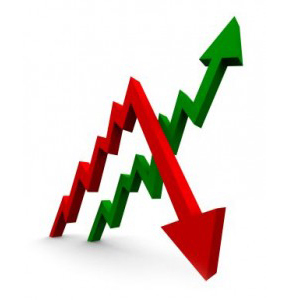 The minimum and maximum bet limits are recognized prior to dealing. 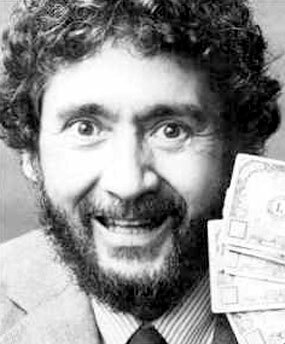 The general limits are from $2 to $500. 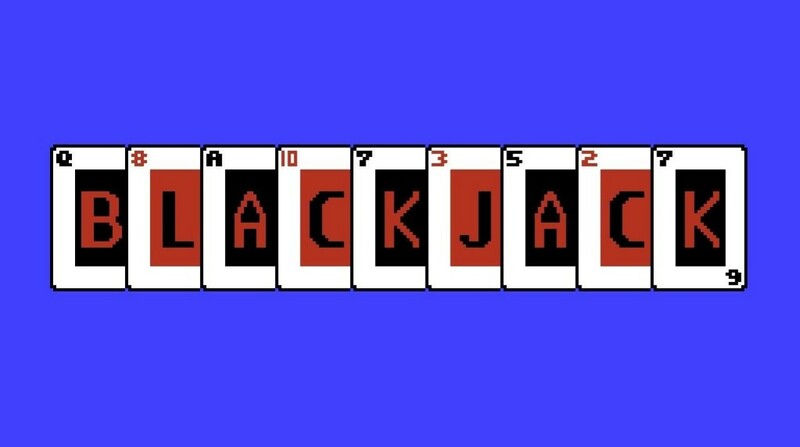 • For the player, the ultimate goal of blackjack is to beat the dealer’s hand without busting – going over 21. Other players at the table are of no concern. 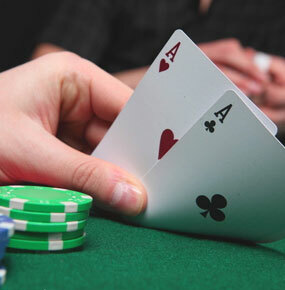 Your hand competes only against the hand of the dealer. 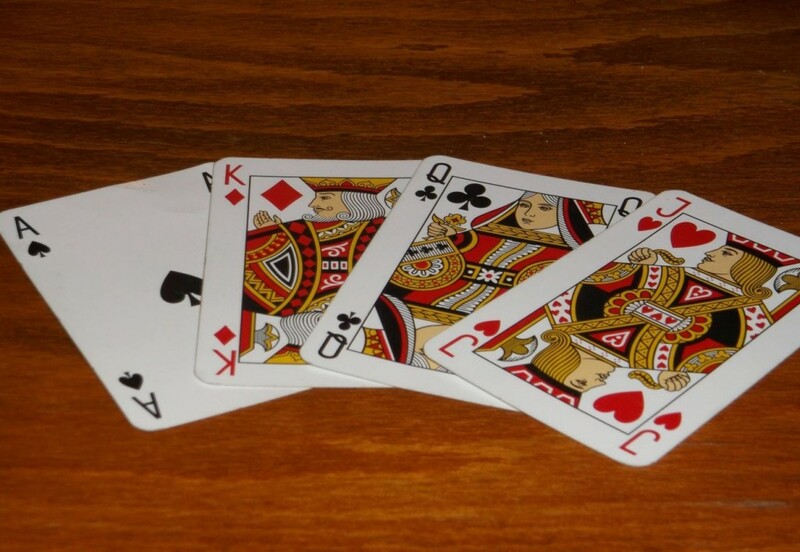 • Aces are worth either 1 or 11, and whichever value makes a better hand is used. 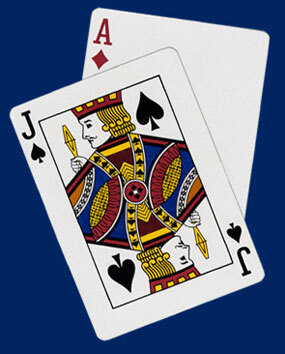 Face cards – the 10, Jack, Queen, and King – are all valued at 10. 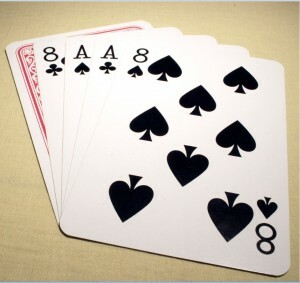 The cards from 2 through 9 are valued at their face value. 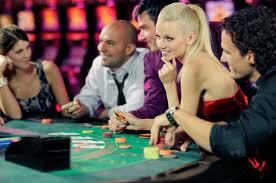 • At the start of the game, every player at the table is dealt two cards. 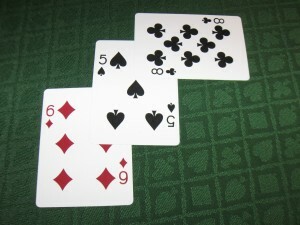 One of the dealer’s cards is hidden until the end while the players’ cards are dealt face up. • ‘Hit’ means to ask for another card. 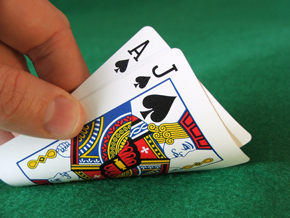 ‘Stand’ refers to holding your total and ending your turn. 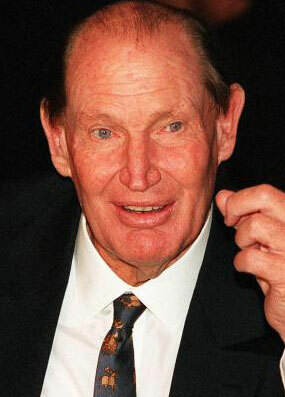 • ‘Bust’ means to go over 21. 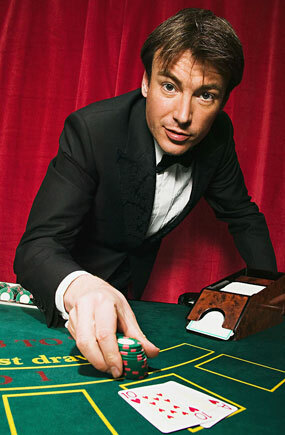 If you bust, the dealer wins regardless of his hand. 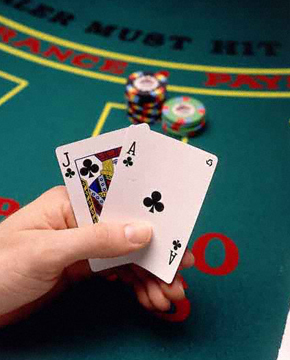 • “Blackjack” or “Natural 21” usually means you are dealt 21 in your first two cards (Ace & 10). 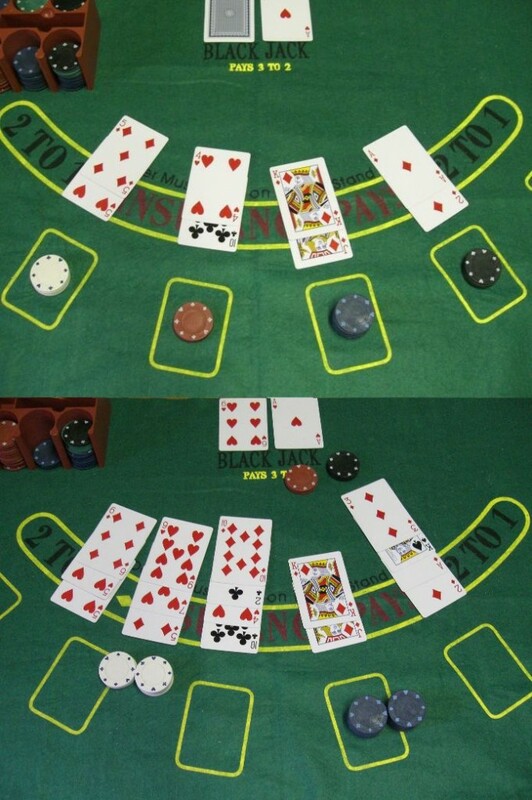 If you split a pair of Aces for example, and then draw a ten-valued card on one of the Aces, this is not a blackjack, but rather a total of 21. 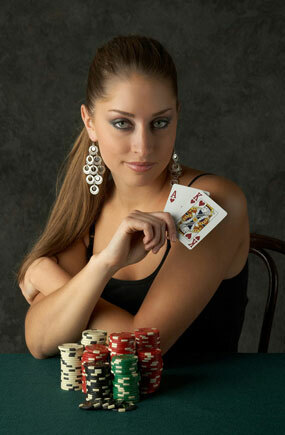 • The dealer will hit until his/her cards’ total value is 17 or higher. 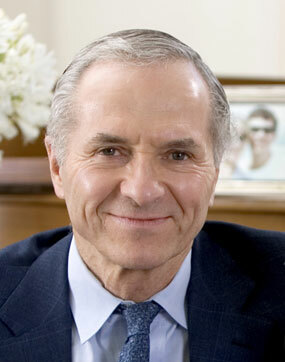 • A ‘Double’ is similar to a hit. 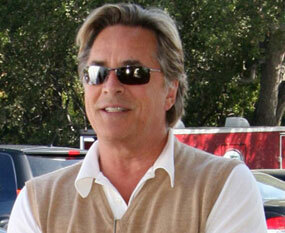 However, doubling warrants that you only get one more card and the bet be doubled. 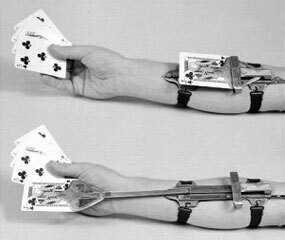 • ‘Split’ can be done when you have two of the same card – the pair is split into two hands. 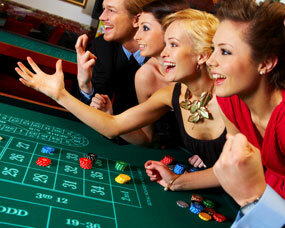 In addition, splitting doubles the bet since each new hand is worth the original wager. 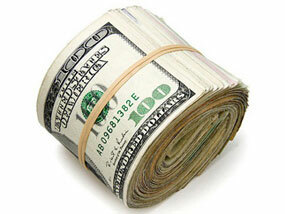 • A double or split is only allowed on the first move, or the first move of a hand created by a split. 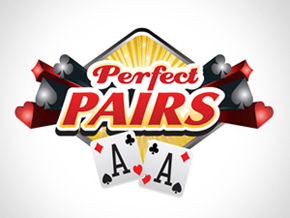 However, you cannot play on two aces after they are split. 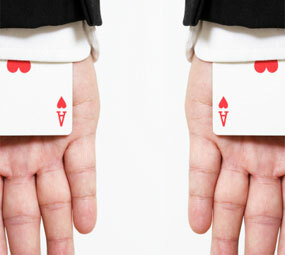 By doubling on a hand resulting from a split, your bet is tripled or quadrupled.